Individuals who suffer from disabilities related to injuries and illnesses they sustained while serving in the US military are entitled to receive certain benefits from the Department of Veterans Affairs. These benefits are meant to compensate disabled veterans for the wages they can not earn because of their partial or complete disabilities. Receiving VA disability benefits is not an automatic process. In order to access these benefits, a disabled veteran must file a benefits claim online, by mail, or at his or her local VA office. If the claim is denied, you are fully aware of your options for appealing it. 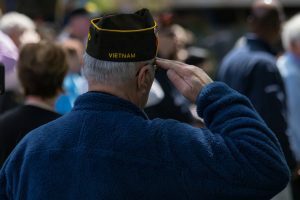 VA benefits claims are regularly denied for a variety of reasons, including a lack of sufficient evidence to support the claims and the erroneous belief on the VA’s part that the veteran is not disabled severely enough to warrant benefits. When a claim is denied, an experienced VA lawyer can appeal the decision and take steps to increase its chances of being approved. This could mean providing additional evidence to support the claim or revising the information provided with the claim. As a disabled veteran, you have certain rights to VA benefits. 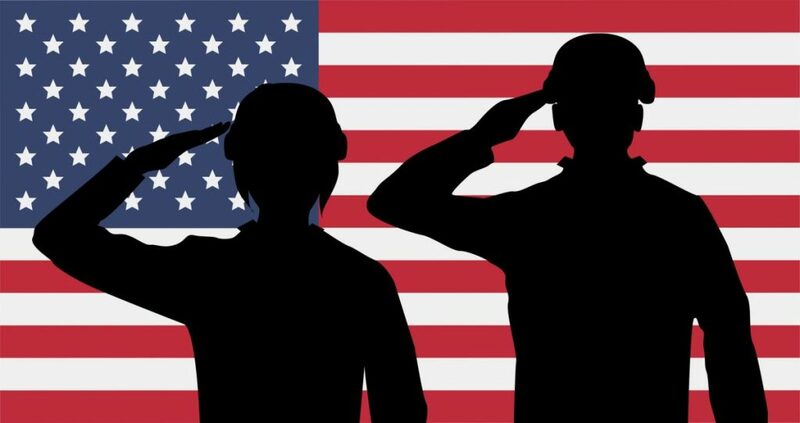 These rights include the right to receive benefits for disabilities, directly and indirectly, related to your time in the service, such as a leg lost in combat or a case of mesothelioma that developed years after being exposed to asbestos while working on a Navy ship. Additionally, your spouse may qualify for VA benefits. When your claim is denied, you have the right to appeal the VA’s decision. Be sure to retain a lawyer as soon as possible after your claim is denied because you only have a brief window of time to appeal the decision. As a disabled veteran, you could be entitled to receive certain benefits from the Department of Veterans Affairs. When you are pursuing these benefits, it is in your best interest to work with an experienced Illinois VA benefits lawyer. Get started with a member of our team at the Comerford Law Office, LLC today to learn more about your rights and to move forward with your claim. Call us at 312-863-8572 now to set up your free legal consultation.